Street Bike Women’s Gloves - Selecting the right Women’s glove can be a challenge, but we try and make it easy for you and give you the full selection you need from top brands and industry best pricing. 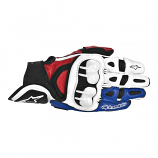 Street Bike Race Gloves - Everybody loves to ride fast, but when you are a racer you need the best gloves on the market that offer full protection and flexibility to make your race performance and endurance better. Having the right fit for your Street Bike Race gloves is critical, and our product specialists are here to help. 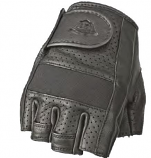 Short Street Bike Gloves - There is nothing like a comfortable glove while enjoying a nice ride down the coast. 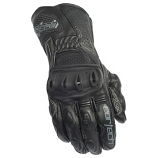 We have a full selection of short gloves that fits your needs and your budget. Street Bike Rain Gloves - Nobody loves riding in the rain, but guess what? It happens, and we deal with it as motorcycle riders. That is why we supply you with only the best brands and the best prices. Protect your hands and let's keep them warm on your next ride. 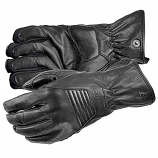 Street Bike Gauntlet Gloves - Do you like extra protection when looking for a glove? 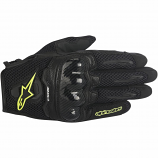 The gauntlet glove allows you to have more protection up your forearm. 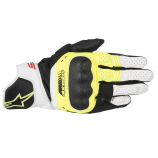 Riders who look for full protection and ultimate comfort should look at our full selection of gauntlet gloves.